♰ 1:6 And hath made us kings and priests unto God and his Father, to him be glory and dominion for ever and ever. Amen. The combination of the two offices of kings and priests onto one person is not normative to holy Scripture before the Messianic Kingdom was established. The one noted king/priest personality in the Old Testament was Melchizedek (Genesis 14:18-20). This Melchizedek, was the King of Salem (peace) and also the “priest of the most high God.” In natural Israel the same person could not be both, because each must derive from a particular tribe in which one was diverse from the other. However, Jesus is declared a priest after the order of Melchizedek in that He (Jesus) was both king and priest. But, more-so, because He is a priest eternally as is the Melchizedek priesthood (Hebrews 7:21). 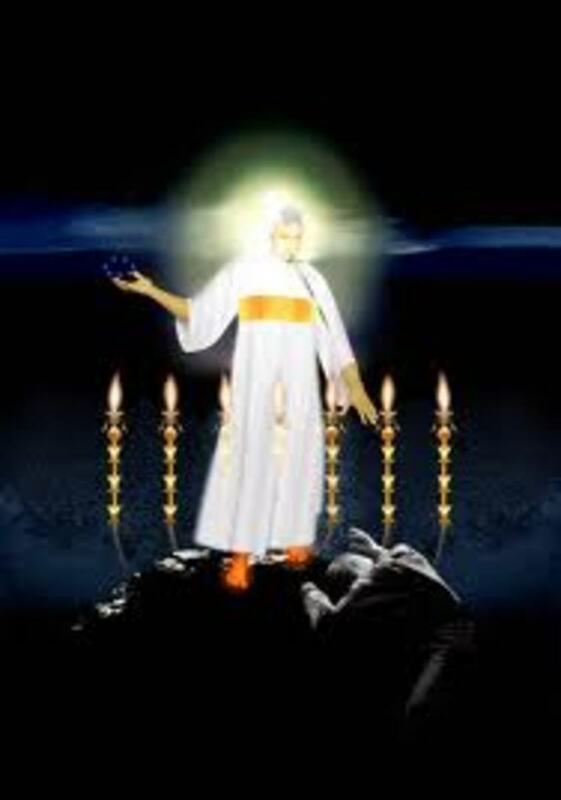 Therefore, in that the saints are said to be kings and priest it is obviously the Melchizedek priesthood that is in view (Hebrews chapter 7 cf Genesis 14:18-20). Those who are born again into the body of Christ become priests after His order. Jesus promised, “To him that overcometh will I grant to sit with me in my throne, ... .” (3:21). 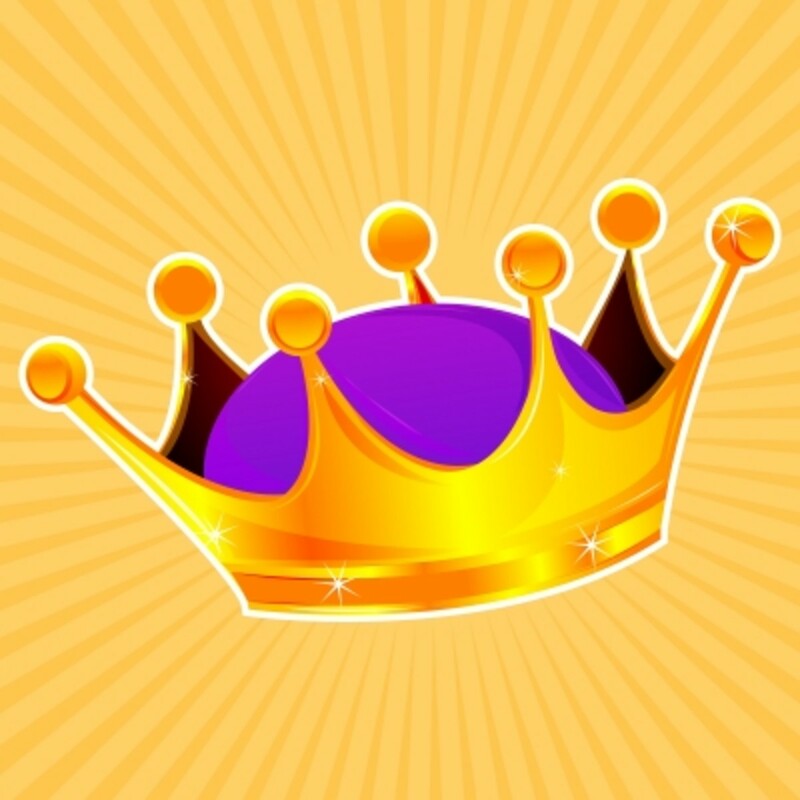 Therefore, Jesus, the Melchizedek priest, is also the King. The claim by John, here, that the saints are both kings and priest is a strong indication that the believers are even now ruling and reigning with Christ. The idea of king/priest is projected for the messianic kingdom by the prophet Zachariah. 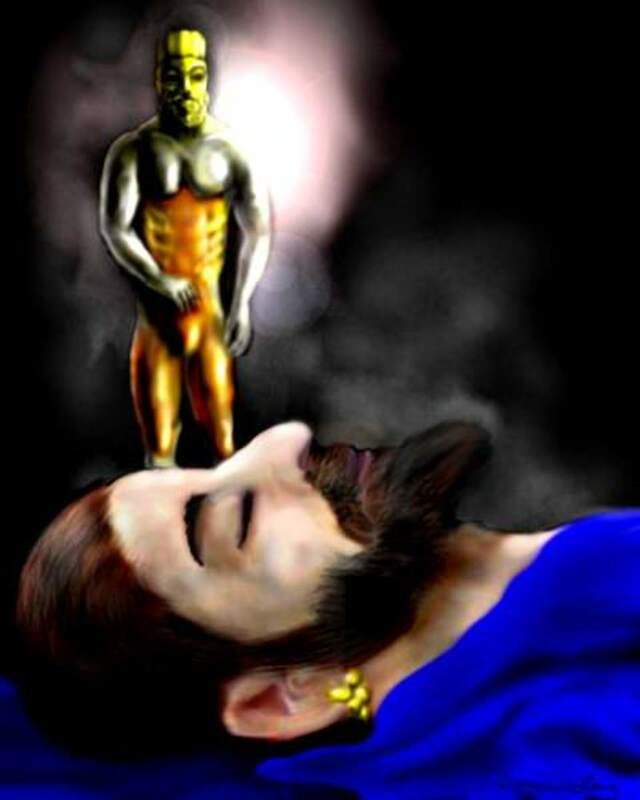 In that prophet’s writings (chapter 3 and 6:11-13) the high priest Joshua, and the king Zerubbabel (he was actually the governor) are viewed as one. Both of them prefigure the “Branch” (Zachariah 3:8; 6:12) who is the Messiah. 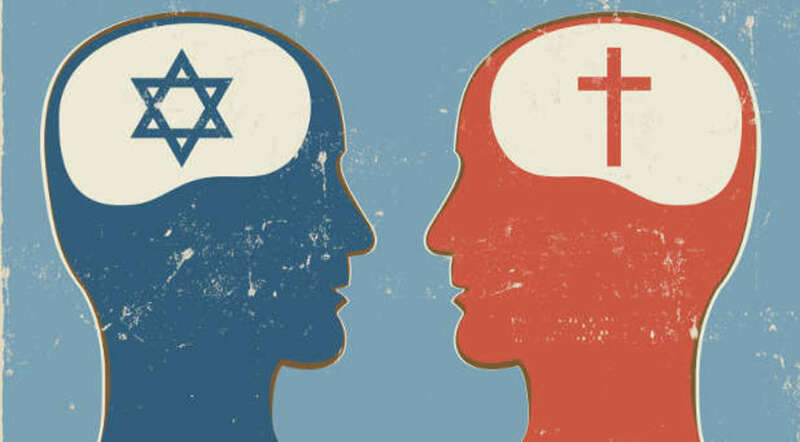 That the title of “king/priest,” used for the saints of the present Church, is strong evidence that the Messianic Kingdom and the Church are one and the same entity. The glory and dominion that is forever and ever belongs to the “ruler of the kings of the earth” (verses 5 NKJV); but also to the saints who are ruling with Him (5:10; Romans 8:17; 2 Timothy 2:12). And to the saints to whom He gave instructions to pray for His Kingdom to come in the earth. “Unto God and his Father.” ～ Here the conjunction between God and Father is the Grk “kai.” Kai is translated: and, even, also, and namely. Here the meaning is obviously “even.” This Grk conjunction is used many times in Scripture to connect the name of Jesus with that of the Father and Holy Spirit. Whereas the English “and” means: another in conjunction to, the Grk “kai” has other meanings that must be considered. Thus, the word can not be relied on the prove a distinction of persons in the Godhead. ♰ 1:7 Behold, he cometh with clouds; and every eye will see Him, and they also which pierced Him: and all the kindreds of the earth shall wail because of him. Even so, Amen. Since erchomai does not have physical presence required, the word lends itself to metaphorical use. In fact, Thayer points this out when commenting on the invisible return of Christ from heaven. The word erchomai is used for Jesus’ “coming” as the Holy Spirit into the lives of His disciples. Again, erchomai is used of Jesus’ invisible advent at the death of believers, by which He takes them to Himself in heaven, (John 14:3). In both cases there has been a continuous indivisible “coming” (erchomai) of Jesus throughout the existence of His Church. Therefore, the “coming” (“Behold! He is coming”) spoken of in our text should be understood in this way: “He is now coming and continues to come into the world.” It does not preclude the parousia (physical return). Indeed, all the comings (erchomai) of Jesus will be consummated at His parousia. Moreover, it is more than interesting that the idea of “clouds” is only associated with the erchomai class comings. Where the word for “coming” is parousia, clouds are not seen as accompanying the coming. It is true that clouds are mentioned in 1 Thessalonians 4:15, but not as part of the parousia; here, clouds are simply associated with the air and are meant to indicate a rising from the terra firma. All of the passages which include clouds as part of the “coming” are referencing the Lord’s coming in judgment upon national Israel. And they are words spoken by Jesus himself with the exception of our text were John is echoing the words of Christ. There is little or no doubt that the reference to clouds is a metaphor for glory and is intended by the Lord to draw attention to the prophecy of Daniel. In Daniel 7:13-14 the prophet introduces a “Son of Man” who receives the kingdoms of the world from the Ancient of Days. 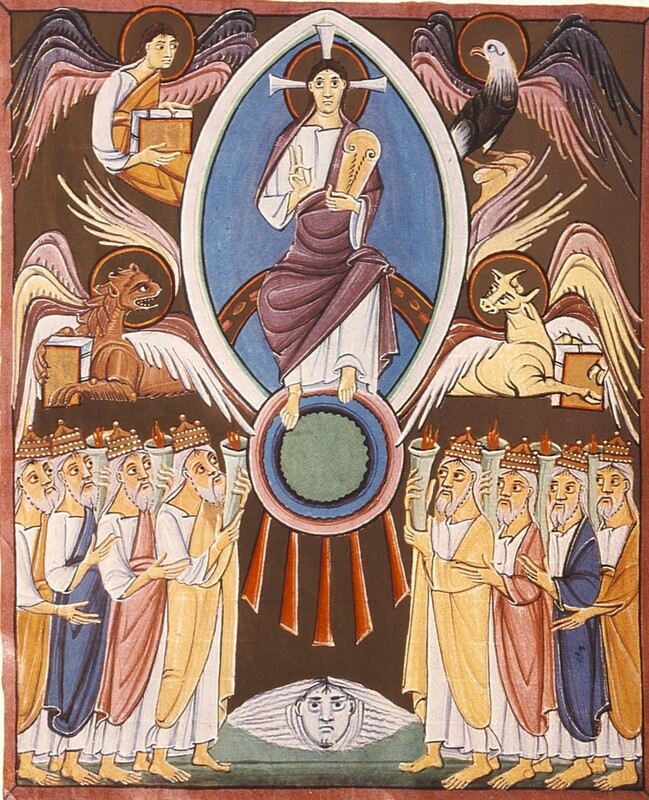 The “Son of Man” is portrayed by Daniel as transported by “the clouds of heaven.” From the very first Jesus claimed this prophecy for Himself by His self assumed title “Son of Man.” By the use of the metaphor of clouds Jesus is being consistent with the “kingdom of the Son of Man” motif. The “clouds” are a metaphor of His divine glory; the “coming” is a metaphor of His visitation of judgment upon national Israel. For this reason erchomai is used for “coming” instead of parousia. “And every eye will see Him.” ～ Since we have before us a passage mixed with metaphor, the statement “and every eye will see Him,” should be considered in that light, as well. That, is to say, since there is not a parousia here, but an erchomai, there is not a physical person to see but rather the coming of His “personal” judicial power and glory. This event was surely seen by all, if we are to limit the passage to refer to the destruction of the Jewish Temple in A.D. 70. However, the text does not necessarily have to be so restricted. The Lord has had, and continues to have, such erchomai type comings; that, it can be said: “every eye,” i.e. 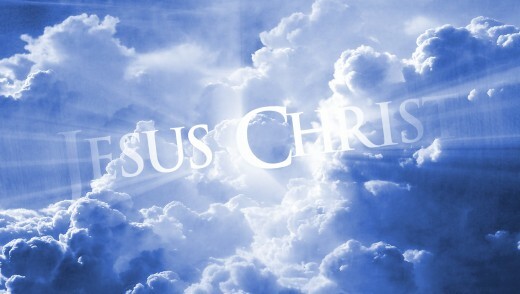 all generations and races of people have seen His glory, His coming, and His continual coming in the earth. “And they also which pierced Him.” ～ Especially to see him will be “they also which pierced Him.” Just who “they” are is the big question, and is most likely a key to verify if this company is to be placed in the first century erchomai or at the parousia at the end of human history. As you might guess there are two understandings and in the spirit of evenhandedness I will mention both. Before I do, however, permit me to say, that depending on one’s view of the Revelation, i.e. Preterit, Historic, Futuristic, or Idealic, will determine which of these will be favored above the rest. The second view is that the “they also which pierced him” references the Jewish race at the time of the parousia of Christ. By necessity this is the view that must be held by those who hold a futuristic interpretation of the Revelation. If these are consistent with their futuristic view, and the “they also which pierced him” are in fact the Jewish race at the time of His parousia, then, they must be prepared to accept, and actually believe in, the guilt of every generation of Jews, from the time of the crucifixion up to and especially including the generation of the parousia for the murder (piercing) of Christ. One might look to such passages as Matthew 23:35-36 and Luke 11:49-51 (compare 1 Thessalonians 2:14-16) for support of such a view. 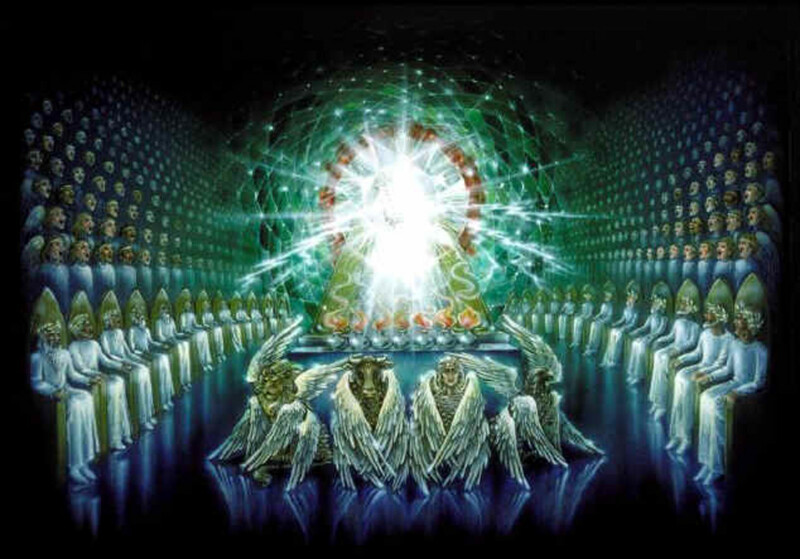 Revelation 1:7 Yahweh pierced; 1:8 “Alpha and Omega, beginning and the end, the Almighty;” 1:17 “First and the Last” 22:1-5 “throne of God and the Lamb,” one throne, one face, one name; 22:6, 16 the angel of the Lord God is the angel of Jesus. thank you Shyron. As a minister and writer that is an unexplainable drive for everyone to hear the message God has given you. so thank you for any advancing the message you may be lead to do. Bishop J L Hayes, welcome to HubPages. I find this very interesting and informative. I have a friend who would really enjoy reading your articles as he has written many books, but does not write for HP. I will e-mail John the link to your articles. I think I posted my latest comment on the wrong hub, brother....lol - this was meant for your hub "Answering Trinitarian Objections I". Praise the LORD anyhow! great work. I will look into that. Thanks. I was looking up the words "let us make" in vs. 26 vs. "God made man" in vs. 27. There are two different Hebrew words uses. In vs. 26 the word is na·‘ă·śeh, meaning to do or accomplish what the LORD has said (see Ex 19:8). In vs. 27 the word is bara', meaning to create. I think this may be relevant to further inductive study. God bless you! Yes, and thank you. I had not known, prior to reading your hub on Melchizedek, what the Qumran text stated of him. Very interesting, indeed. First, concerning Melchizedek I chose to interpret his description very literally. So, my concept would view Him as a tabernacled presence of God, Elohim. As I showed from the Qumran text in the hub dedicated to him. My view, then is in harmony with those of Qumran who wrote the document. That Melchizedek was Shem and an earthly king is of Jewish origin. this holds no importance to me because Paul taught that the Jews have a cover over their eys "to this day" concerning the Scriptures concerning Jesus and His kingdom. Concerning the 2nd coming of Christ: Yes I understand a physical coming at he end of human history at the time of the resurrection. I hope these few remarks helps to clarify my understanding. Sister, I am but a man and as such am fallible. I do the best I can to be as honest as I can be with His word. My aim is to harmonize scripture in such a manner that there is no disagreement and that Monotheism is protected. The question I continually have about Melchizedek, since he was both a king and priest of Salem, which is supposedly modern-day Jerusalem, is why he is nowhere to be found in the genealogies of the Old Testament. The Jews were very careful to keep strict records of ancestry. Thus, Melchizedek was not an eternal being; he simply had no recorded genealogy. Jesus, on the other hand, did have carefully recorded genealogy - yet He alone is the eternal One. And you know I love the passage in Dan 7:13 - truly, this is not interpreted by the angel as being the Son of Man (Jesus Christ) - it is clearly referring to the "saints of the Highest One" (vs. 18, 22, 27). I have taken note of the difference between erchomai (spiritual presence) and parousia (physical presence). However, I do see accounts where parousia, equivalent to the Hebrew panim or paneh (face, or countenance) - ref. Ps 139:7 "Where can I flee from Your presence?" references a spiritual presence, rather than physical. I may not have understood this teaching clearly, so I will ask if you do not hold to a physical return of Jesus, but rather that His coming was, is and always will be spiritual, so no one will literally will see a human form of Jesus return? This panim or parousia specifically uses "face" in its definition - so to see Jesus 'face-to-face' in 1 Cor 13:12 speaks of a future event: "We shall see Him face-to-face" (prosopon - countenance, face, appearance); the verse contrasts "presently" (arti- now, just now, at this moment) and "but then" (tote- then, at that time). This was after the Day of Pentecost, so is Paul not speaking of a physical presence when Jesus physically returns for His Church? I ask because I believe His disciples literally saw Him bodily ascend into the heavens (not invisible or spiritually so), for Acts 1:11 states, "They [the angels] also said, "Men of Galilee, why do you stand looking into the sky? This Jesus, who has been taken up from you into heaven, will come in just the same way as you have watched Him go into heaven." 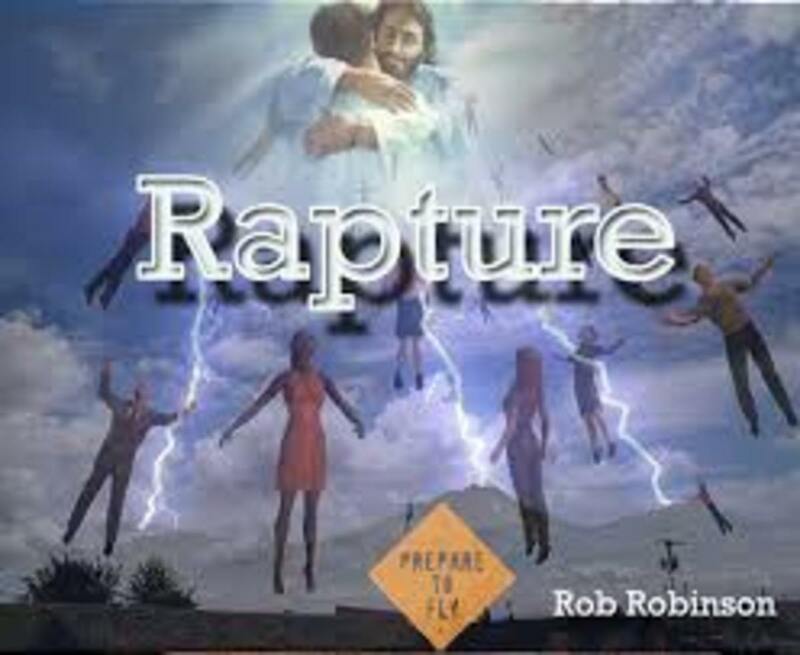 Well, we know Jesus didn't leave on a white horse with armies (Rev 19:11-20), so His return in the same manner He left is speaking of the rapture, not His coming to fight the battle of Armageddon, where the beast and false prophet are captured and thrown alive into the Lake of Fire. I appreciate the teaching and look forward to your clarification. God bless you.